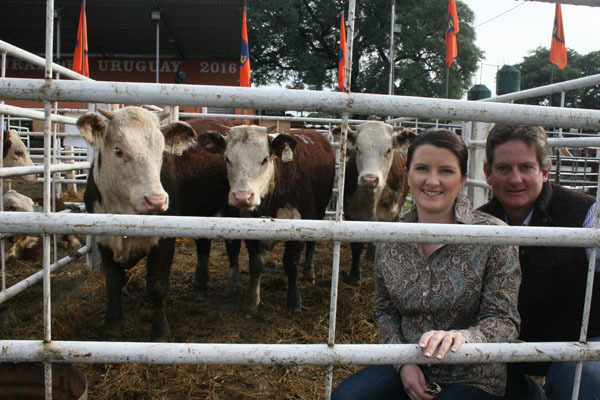 Mawarra win baby heifer class at World Hereford Conference 2016 in Uruguay in April 2016! 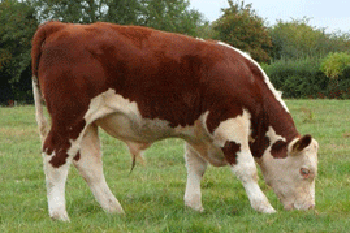 Mawarra Vice Admiral son Australian Hereford National Champion 2013 EDR Herefords, Denstone Investments and A & L Green exhibited the Grand Champion at th 2013 Hereford National Show and Sale in May. 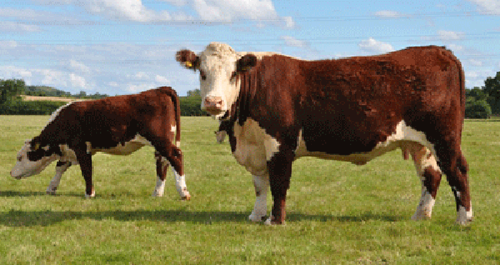 EDR Toranmoor Gold was awarded Senior and Grand Champion. 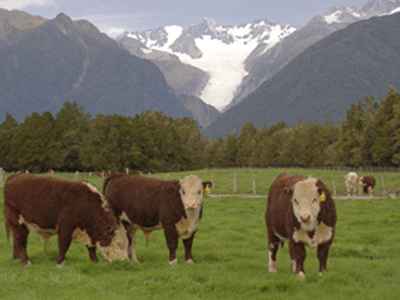 Wayne & Maggie Williams, Glacier Horned Herefords, Fox Glacier, New Zealand exhibited the All Breeds Champion at the recent Beef Expo 2012. 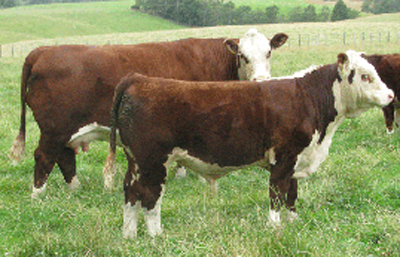 Glacier Top 367, sired by Mawarra Trail Blazer, went on to sell for $14,000 to Maungahina Herefords, Masterton New Zealand. 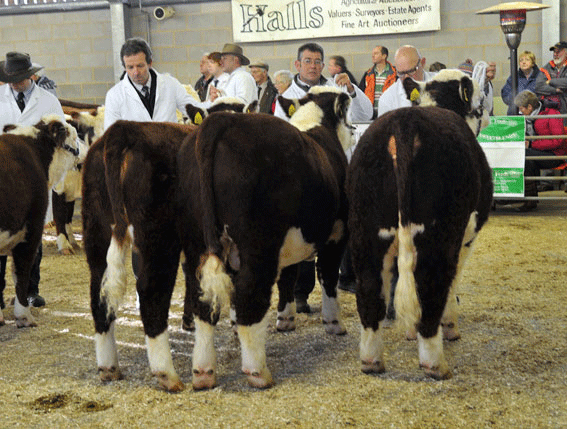 The Williams family offered Trail Blazer sons, as shown in the photos below, at their May 2012 Sale. 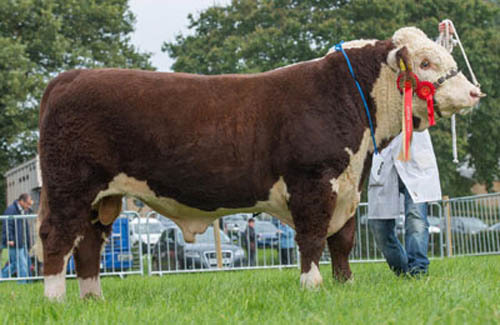 A five month old M. Vice Admiral son, Haven Harrier, was awarded Junior Bull Champion.